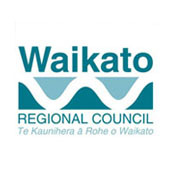 The Waikato Regional Council is a local government body. We help communities, industry and other groups in New Zealand's Waikato region to live and work with natural resources. Our activities help look after our region's water, soil, air, geothermal areas and coasts - so we can all enjoy these precious resources for generations to come. 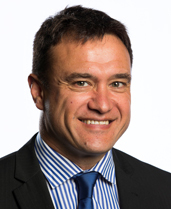 The people of the Waikato region are represented by 14 elected council members. These representatives work in committees and make decisions and/or recommendations on a variety of matters which are then reported to or decided on by the full council once a month. Our Mission is to 'work with others to build a Waikato that has a healthy environment, a strong economy and vibrant communities'.